With marijuana legalization now a reality in Canada, those industry investors traditionally attracted to the junior mining space now have a secondary option in cannabis. But can the cannabis industry be the only reason for the witnessed mass exodus of investors out of mining? 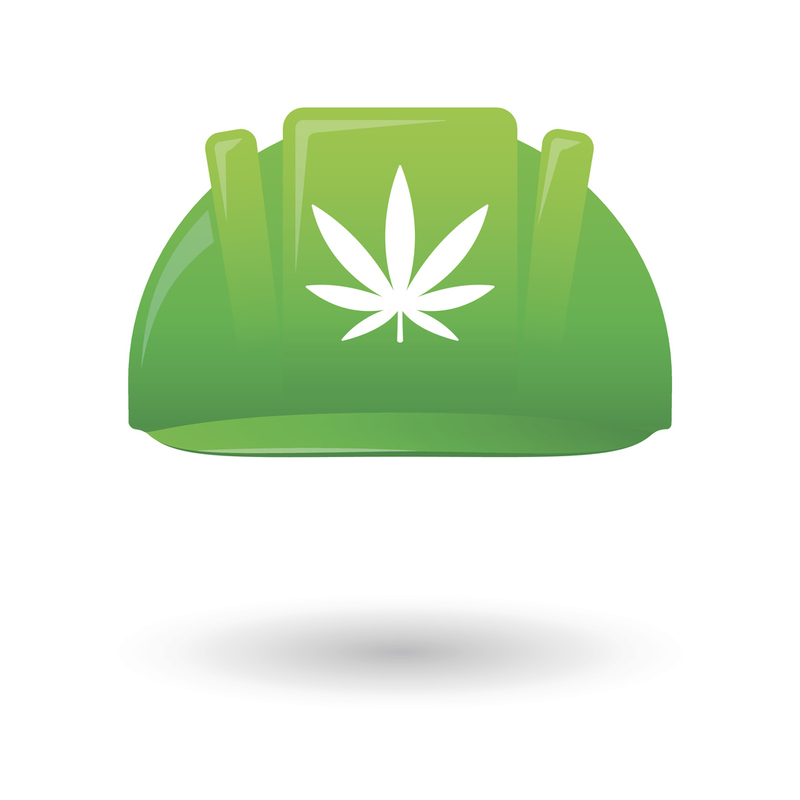 This week’s Blog takes a look at the effect cannabis is having on mining investment and how the industry is adapting. Vancouver is home to some of the largest mining companies in the world and the need for digital mining solutions is leading these companies towards Silicon Valley in search of cloud computing and analytics technologies to optimize production and – ultimately – expand margins. This week’s Blog takes a look at this new age of mining data collection and what is being done with all that information. 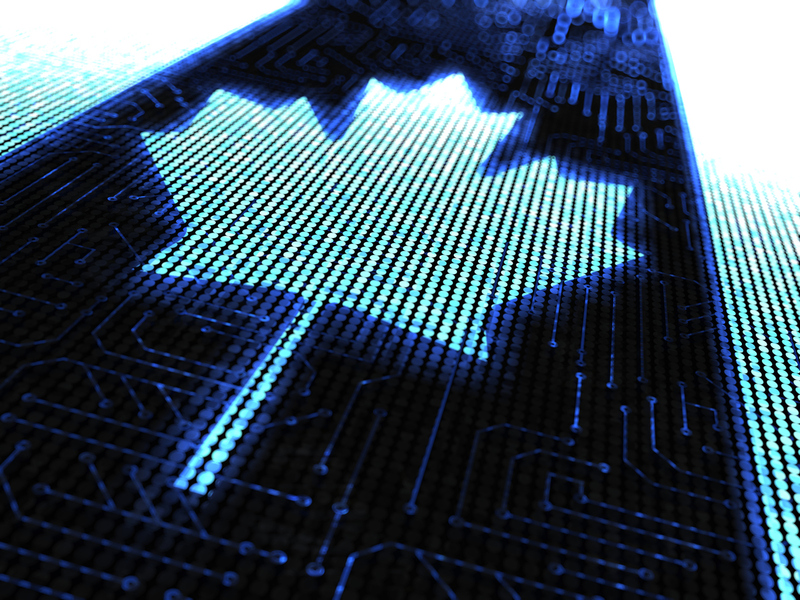 What happens when one of the world’s most trusted precious metal refiners teams up with a Canadian blockchain tech-solutions company? The answer is next level transparency for gold buyers and brands that are looking to source conflict free materials. This week’s Blog takes a look at the benefits of MIMOSI for Responsible Sourcing, a tool that can equip companies in higher-risk industries – such as mining – to commit to responsible sourcing, as well as possess a single source of truth for provenance. Even with the best prevention measures, an emergency will arise. And even though your employees might be well-versed and up to date with your latest emergency response measures, can you say the same about your contract workers? This week’s Blog takes a look at some of the steps you can take to help ensure that all of the workers at your site make it home safe at the end of the day. 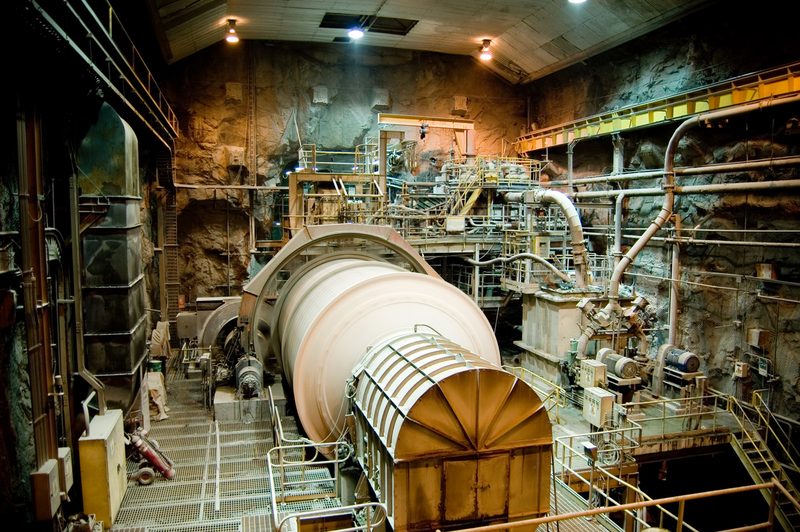 While mining exploration may grab all the attention and headlines because of its comparative ‘sexiness’, there are huge challenges in mineral processing that are still waiting to be solved, which – if addressed – could result in significant improvements in throughput, revenue, and profitability. This week’s Blog takes a look at milling optimization and at how you can find ways to maximize uptime and throughput, while balancing against associated costs in order to impact your company’s bottom line. In regard to its vast abundance of natural resources, Canada is considered around the world as a treasure trove. 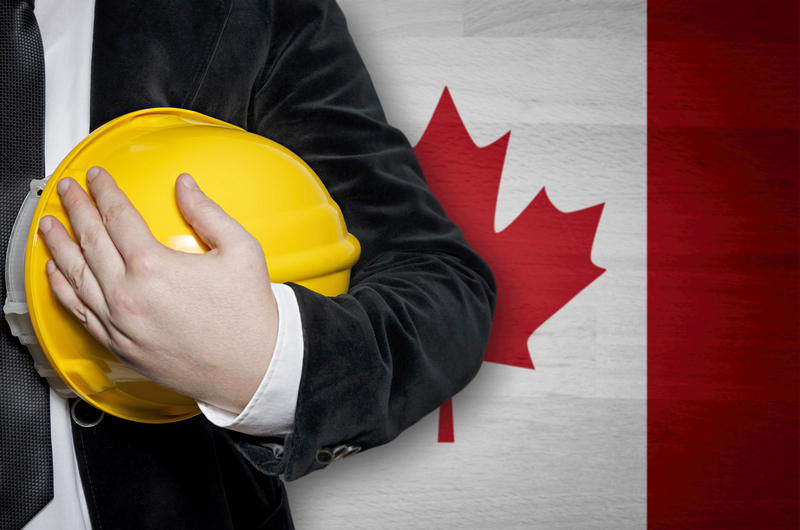 That being said, the Canadian resource industry is often mired in the past as it relates to innovation, particularly as it organizes, commercializes, and collects as it brings those resources to market. 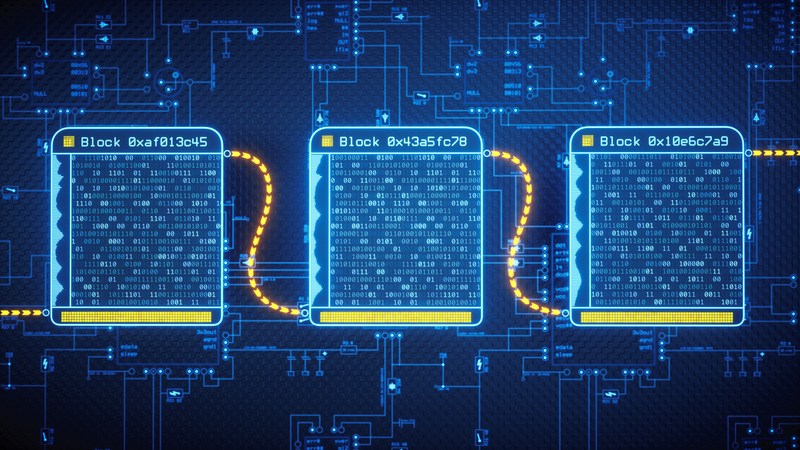 This week’s Blog takes a look at how blockchain can be used to greatly improve this situation and how it is able to streamline many of the inefficiencies that currently impact the transfer of information. Through the use of emerging Virtual Reality technologies, a user – no matter where they may be located – is now able to experience what it is like to be part of the Canadian mining industry. 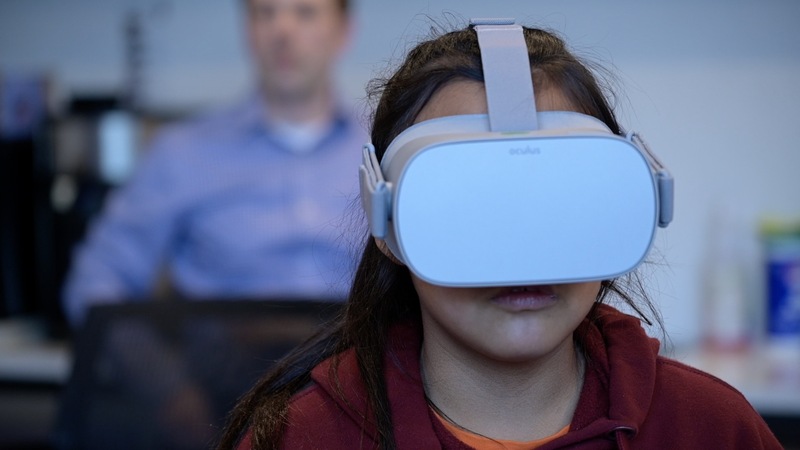 This week’s Blog takes a look at how K+S Potash Company is using VR to support education, training, and even improve upon project design by turning science fiction into science reality. 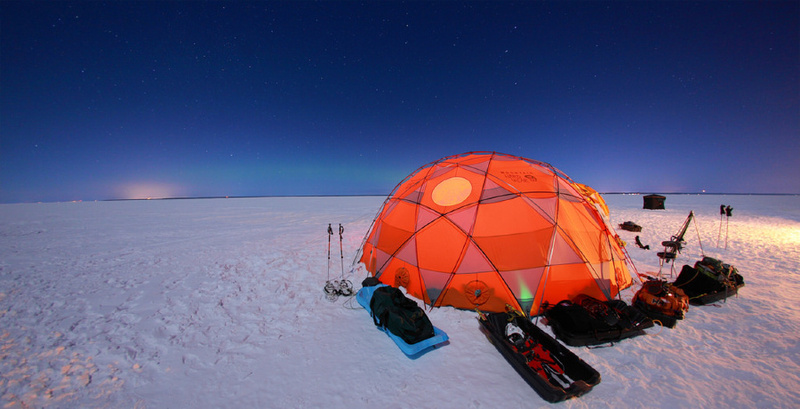 In early February, a team of 44 Rio Tinto employees set out to brave the intense winter cold of Quebec’s Saguenay–Lac-Saint-Jean region for a three-day trek across the frozen Lac Saint-Jean, in order to raise funds for the On the Tip of the Toes Foundation. This week’s Blog takes a look back at their journey, the challenged they faced, and how it all was able to benefit young people living with cancer. Author Norman Reed Paterson, respected worldwide for his innovations in geophysical technology and his indomitable spirit of exploration, takes his readers into the bush, the laboratory , and the office—often with humour—to observe the key players who, through determination and willingness to take risks, showed the world how to find (and make) mines. 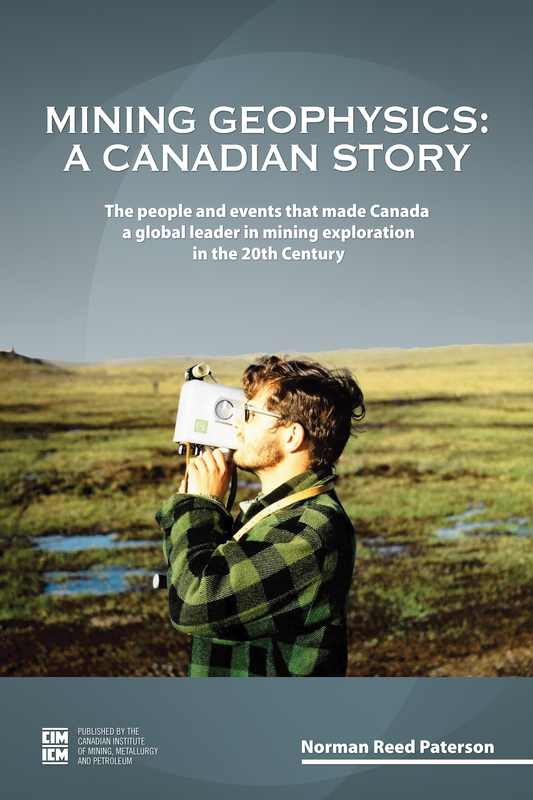 This week’s Blog takes a quick look at his book, Mining Geophysics: A Canadian Story, and shows you where you can learn more about Canada’s rich geophysical history. As the industry shifts into a new stage of growth, miners must take an ever-expanding range of issues into account when setting corporate strategy. This week’s Blog takes a look at Deloitte’s 11th annual mining report, Tracking the Trends, and examines some of the report’s key findings in hopes of better navigating the Fourth Industrial Revolution.